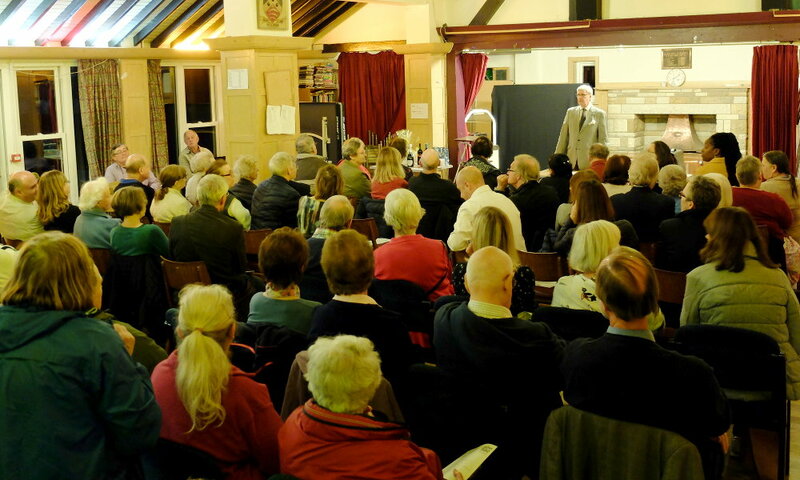 Our last AGM was held on 4th October 2018. 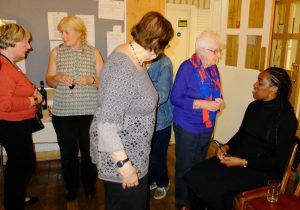 Around 70 members attended as well as local ward councillor Clare De Silva and Edmonton MP Kate Osamor. Kate told the meeting of a recent official visit she made to Kenya in her capacity as Shadow Secretary of State for International Development. She compared the state of public service she saw in Nairobi with those in the UK. 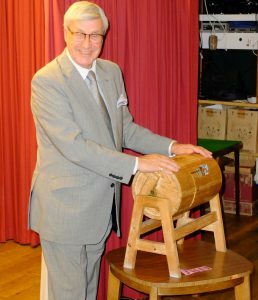 The raffle is drawn. 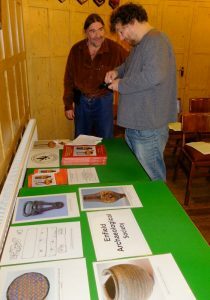 . .
Our raffle raised £160 and the Association would like thank everyone for their generous support. 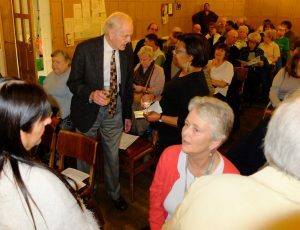 The talk was given by The Enfield Society Chairman Dave Cockle who spoke about the coming of the railway to Enfield Town in 1849. Dave is an ex-railwayman and speaks knowledgably and enthusiastically on the subject. The audience was both informed and entertained. Our last AGM was held on Thr 21st September 2017. The 2018 AGM date will be Thursday 20th September. 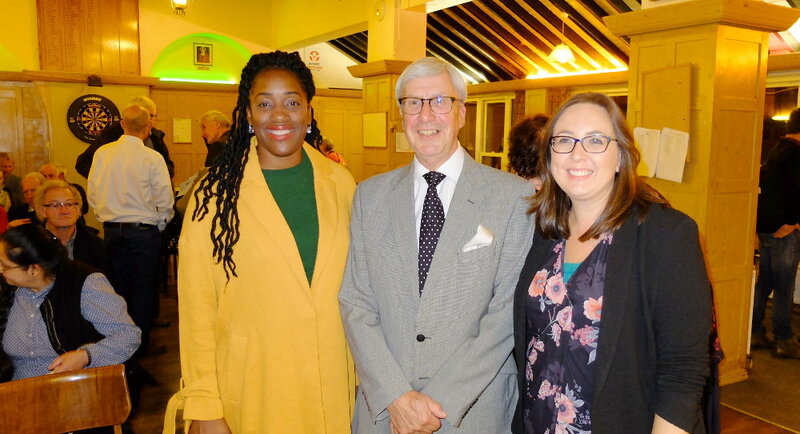 We were delighted to welcome Kate Osamor MP to our meeting. We hope to see Kate at future meetings and events. 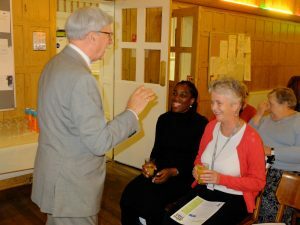 Around 60 members attended as well as our three Ward councillors, Sarah Doyle, Erin Celebi and Lee Chamberlain. 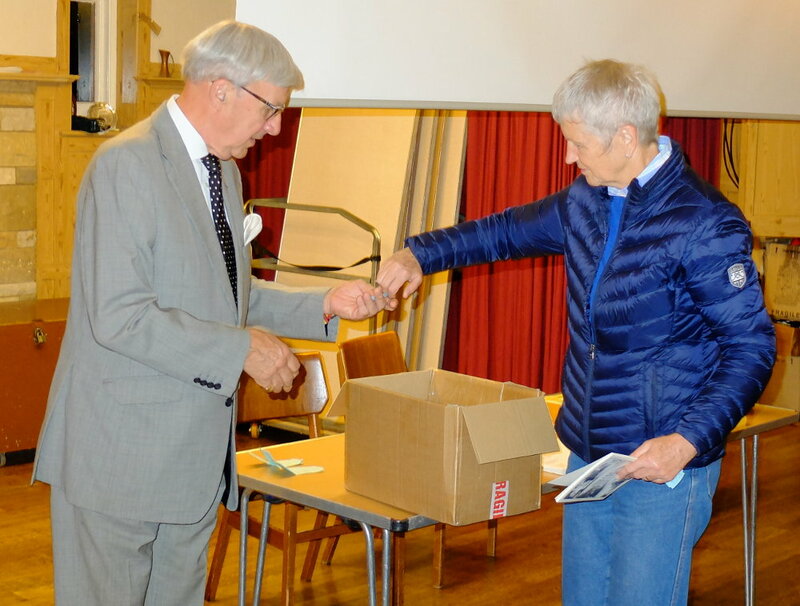 Our ever-popular raffle raised £125. 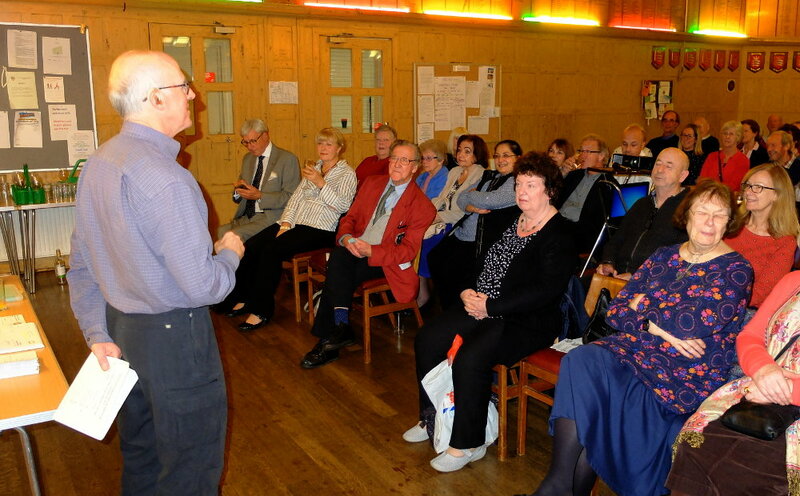 Following the formal business there was a talk by Dr Martin Dearne of the Enfield Archaeology Society about the Roman history of Bush Hill Park. Martin who, together with colleagues Geoffrey Gillam and Roger Dormer, had recently published the book First Stop Londinium: The Archaeology of Roman Enfield and its Roadline Settlement. Members were able to purchase copies at the AGM at a discounted price.